In brief: Intel lures away another key player to team blue, this time from Qualcomm. Intel announced the hiring of former Qualcomm CFO and vice president George S. Davis as its new CFO. The chip maker had the position vacated on January when former CFO Bob Swan was made CEO. 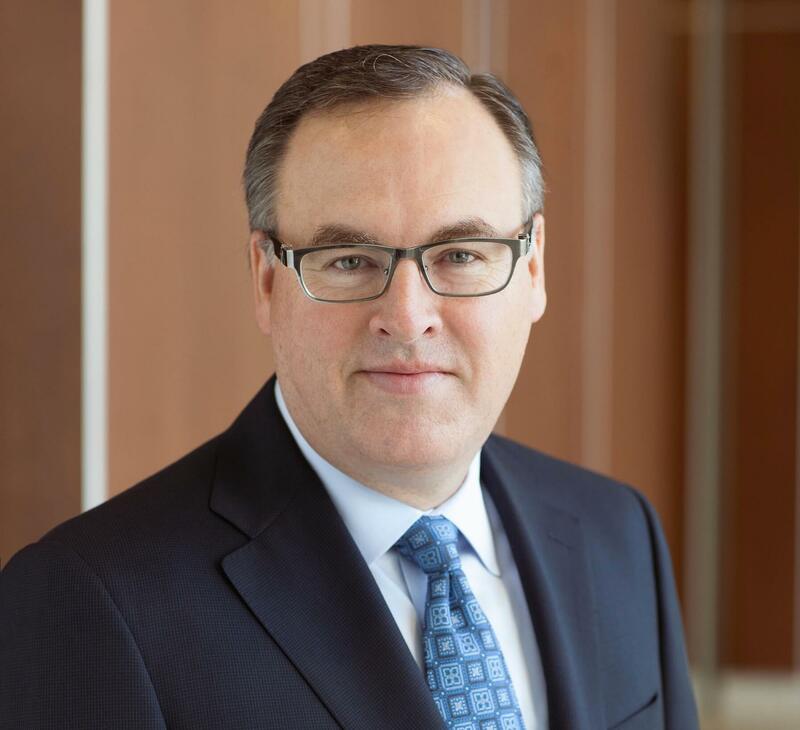 Davis left Qualcomm on April 2 and became Intel's new CFO effective April 3.